Recently we posted that samsung galaxy s3 was not going to get any further update . May be it is because of 18 months policy that after the launch of device , it will get updates till 18 months only . 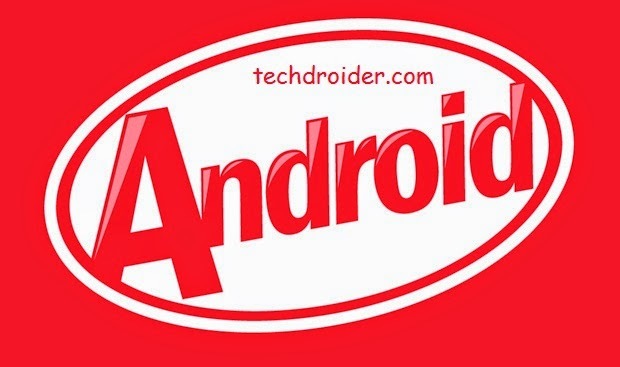 But yesterday , Samsung cleared that They need approximately 2Gb or 1.5gb ram to make Samsung kitkat official roms . 1gb Ram cannot handle Samsung apps and Are hanging and giving Force close . This is the reason Why Samsung galaxy s3 was eliminated for getting further updates . Also Samsung is not even giving any updates to 1gb devices . More over Samsung introduced Samsung galaxy ace style with 512 mb ram and with kitkat out of the box . 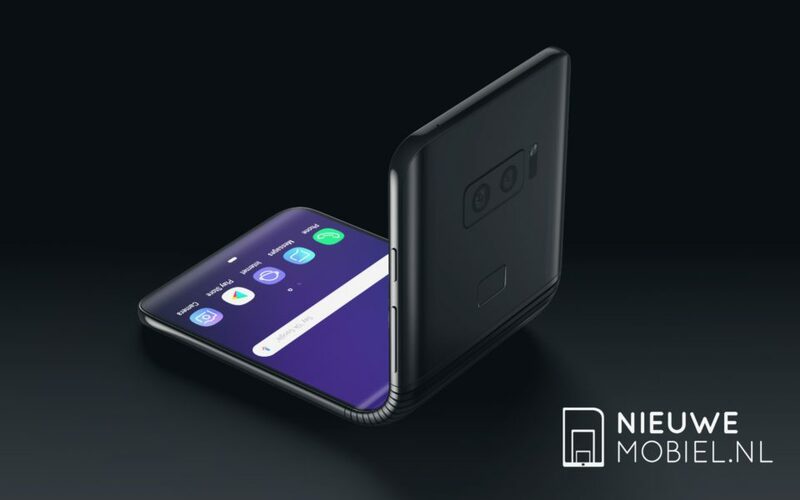 Samsung is really doing wrong with the customers and instead of Further giving more updates , they are launching more and more smartphone , to increase their sales . Many pages of Facebook and comments are showing that the users will not further buy Samsung products . And more devices with 1gb ram . If your manufacturer is samsung and your device has 1 gb ram , u will not get further updates . Maximum samsung will only update 1gb devices to 4.3.1 jelly bean .